Posted on December 16, 2010 at 1:01 am, under asian pop, film/television, music talk. 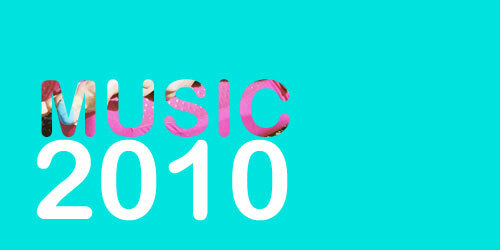 If 2009 was the year of American crossovers, 2010 was definitely the year of scandal and bad music. Not that there isn’t always bad music in Kpop, but there seems much more of the bad this year than good. Still, not all was drab, there were some releases that felt nice and different. I can’t complain about the dramas. I watched a buttload of dramas this year and it was a pretty satisfying year of dramas. It wasn’t all great, but there was enough good all around to make this a pretty decent year in dramaland. This post will be divided up into music and dramas, though I concentrate mostly on music, since I will go much more in-depth for dramas in my upcoming monstrous review post. 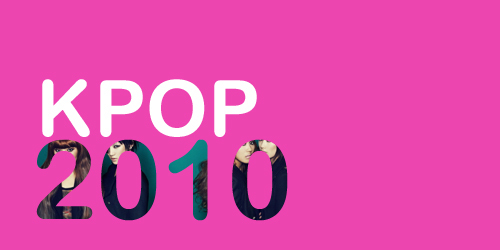 Posted on July 24, 2010 at 1:00 am, under asian pop. Like I don’t write enough posts on SHINee. This post made possible by “Lucifer,” which I’m still ambivalent about. A timeline briefly going through all their promotional singles. I feel like Lucifer is an intensely sped-up remix version of Juliette. I don’t like songs that sound like shouting (ie: DBSK’s “Are You a Good Girl?”) and the chorus is somewhat headache inducing. Not only that, but the song is really repetitive, and I mean pop songs are meant to be repetitive in order to be catchy, but the repetitive parts in this song go on for so long. There’s somewhat a bridge, but I’m not really feeling it, so the song by itself is definitely not a favorite. Now for the choreo. SHINee’s one true strength is that they are all great with choreography, and they almost always get great choreography. I really want to know who choreographed this because they just look like they’re doing non-stylish hip thrusts repeatedly. But I can’t fully judge the choreography yet because MVs are always edited in and around choreography with other set pieces, so it’s harder to tell, and Music Bank cameramen don’t seem to have any idea how to film things because they kept focusing on Minho half the performance and I missed out on all their dancing. In addition, after watching their comeback perf, I will say that I grossly underestimated how much of a nightmare “Lucifer” is for Jonghyun and Onew to sing. Like I seriously teetered on the edge of my seat in fear that Jonghyun will pop multiple blood vessels in his forehead/neck when he was belting out notes and I think Onew was sweating the Atlantic Ocean out of his forehead trying to get all of his. Those two are the motherfuckin’ BOSS when it comes to singing, but it can’t possibly be good for their vocal cords to have to hit all those notes perfectly so many times a week for such a long time. The one thing I really, really love about SHINee’s live performances is Jonghyun. I love watching him sing and perform because he’s so passionate and aggressive with his singing and he has so much attitude that it’s just really attractive in a performer. So I’ll stick around for Jonghyun if nothing else.